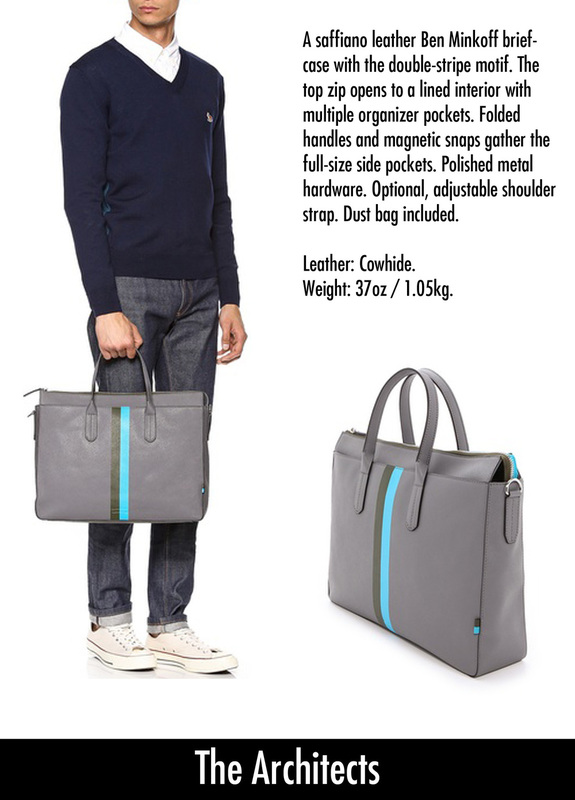 East Dane Selectives: The Big "Bag Theory — Image Consultant & Fashion Stylist for Men in India-I am Mr. 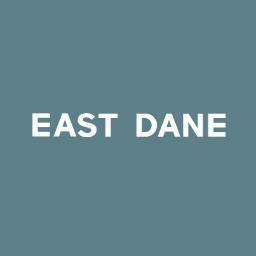 This is exciting, our first post for East Dane - a thoughtful, straightforward approach to men’s fashion. East Dane serves up heritage brands such as Filson and Wolverine 1000 Mile, and new names to men who are more interested in style than trends—who understand that dressing well comes from a combination of confidence and quality construction. From an array of products they offer, I chose the one which matters the most to a Gentleman's image (yeah yeah after the shoes, for sure) - The Bag (all and any kind of). 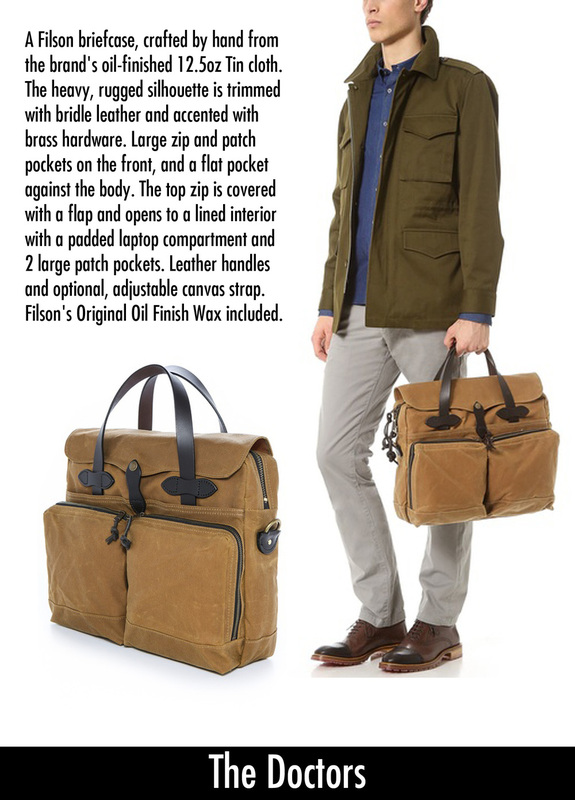 I often hear and see men, from various professional background, who think of "bag" as a bag. A mere instrument to stuff their daily needs. It amuses me as to why can't we men flaunt bags as an accessory to compliment not only our personality but also our profession. 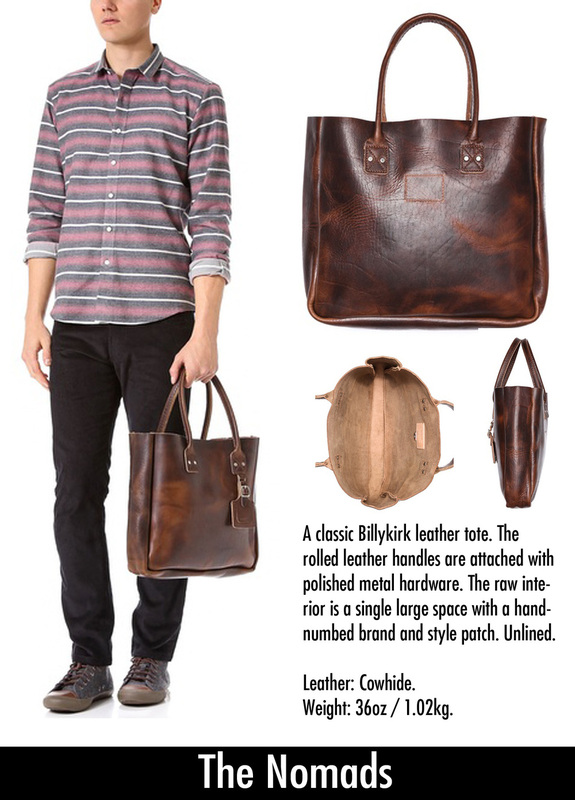 Bags are like an armor to showcase as to what you have achieved in your life and how prepared are you to "rock & roll". Here today, we are putting up few bags from East Dane that we love and tag them as 'gems'. And yes, to this "Iam Mr." also points as to which bags suits the best profession. So what you still waiting for, click here for more amazing stuffs to revamp your daily styles. "I am Mr." now collaborates with East Dane, to showcase, promote and style with some real gentlemen products, in India as well as Abroad. Keep checking this space for some amazing updates. tagged with Men's styling, East Dane, Online Shopping, Men's Wear, Men's Fashion, Iam Mr.